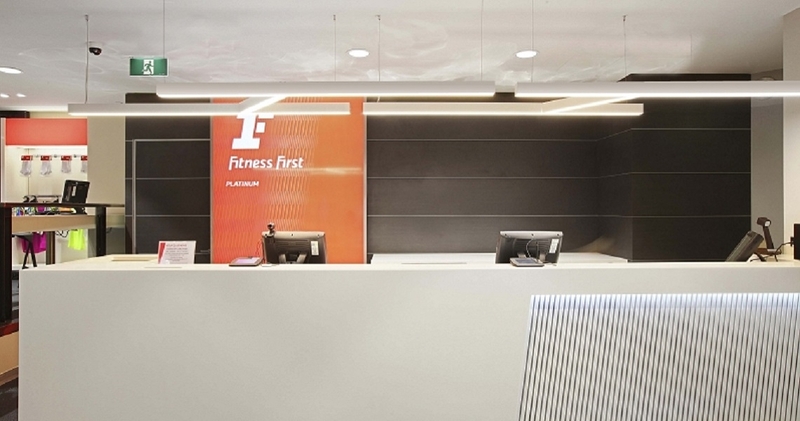 The recent rebranding of Fitness First Bond Street Sydney CBD included the refurbishment of its existing facilities along with the addition of a new level for high intensity workouts and weight lifting. Kerfoot Electrics was engaged to undertake the electrical services work throughout. The works included a new reception and sign up area, refurbishment of the toilet and shower facilities, new cycle studios as well as group exercise studios. 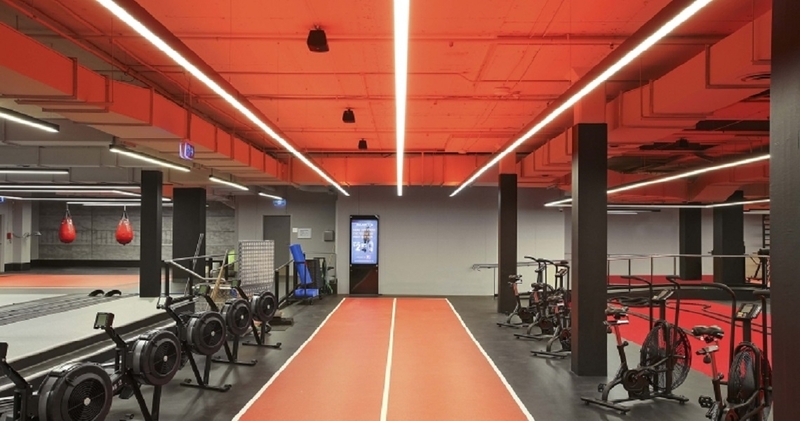 The most impressive addition to this gym was the new basement workout area; this included the design, supply and installation of half a kilometre of suspended LED extrusion. The biggest achievement on this project was the successful & seamless installation of the lighting system throughout the gym, ensuring no disruption’s to clients or staff as the gym could not close while the project was under way. 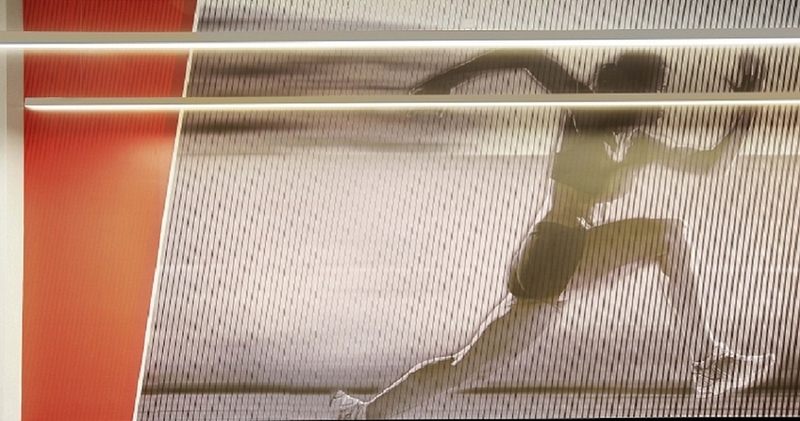 The Kerfoot team worked dual shifts to ensure the gym stayed fully operational. This exceptional teamwork ensured the project finished within the program and the end result was an outstanding success for the client and a great effort by all involved. 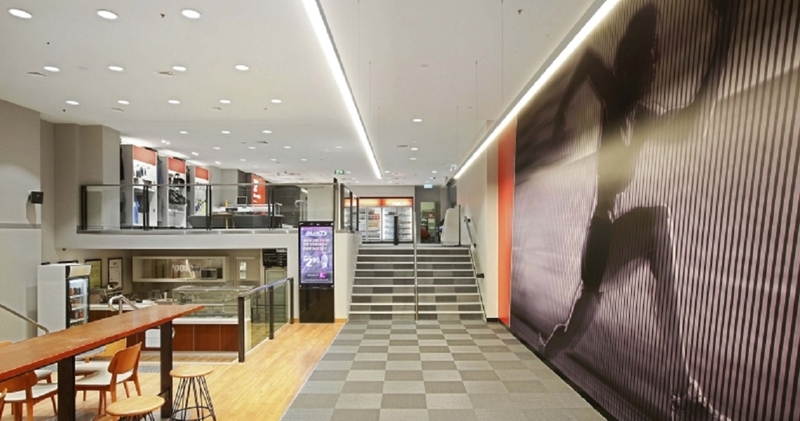 “Kerfoot Electrics worked in conjunction with our principal builder to complete refurbishment/rebranding projects within our Sydney city fortress strategy whilst working harmoniously in a live environment.